The government introduced legislation in December 2017 to increase the Newly Arrived Residents Waiting Period (NARWP). There will be no waiting period (NARWP) for non-protected SCV-holders accessing Family Tax Benefit, Parental Leave Payment and Dad and Partner Pay. Protected SCVs are exempt from the NARWP for all payments. Find out more about New Zealanders eligibility for Centrelink payments. 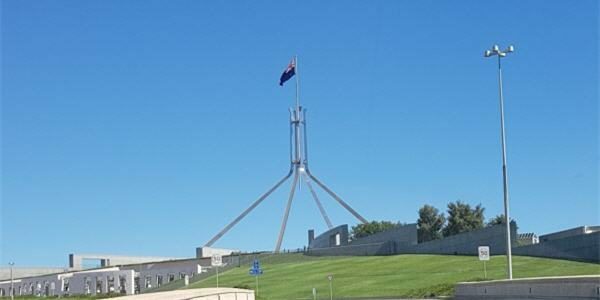 Australian Labor secured significant changes to the Bill and has now agreed to support it, saying it was better to secure a Bill they could “live with” instead of opening an opportunity for One Nation to secure their own agreement. Under the deal with Australian Labor, the waiting time will be cut down to just one or two years for carers’ payments, parental leave pay and the Family Tax Benefit A, but will remain at four years for Youth Allowance, Austudy and Newstart, the backbone unemployment payment commonly known as the dole. “What we did is saved hundreds of thousands of families from being impacted and reduce the impact dramatically by reducing those four-year waiting times to one or two years in most instances. That’s a good outcome, a better outcome,” Mr Bowen told SBS News. Government MP Paul Fletcher said Skilled and Family visa holders should be “self-sufficient” when they came to Australia and should not expect immediate help from Centrelink. 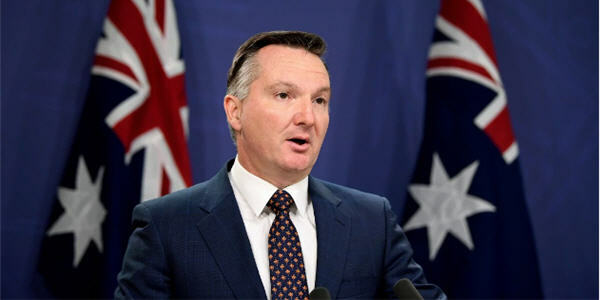 “We think there’s a possibility we could have prevented this Bill from passing through the parliament at all if Labor had held firm, so we’re disappointed that they’ve in effect collapsed and done a deal with the Coalition,” he said. Note: Protected Special Category Visa-holders are exempt from the waiting periods. There are also some exemptions for non-protected Special Category Visa-holders.